Extremely well maintained 3 bedroom home in a fabulous location with an over sized garage and other out buildings. Well landscaped, dry clean basement with half bath, and hardwood floors under carpeting. 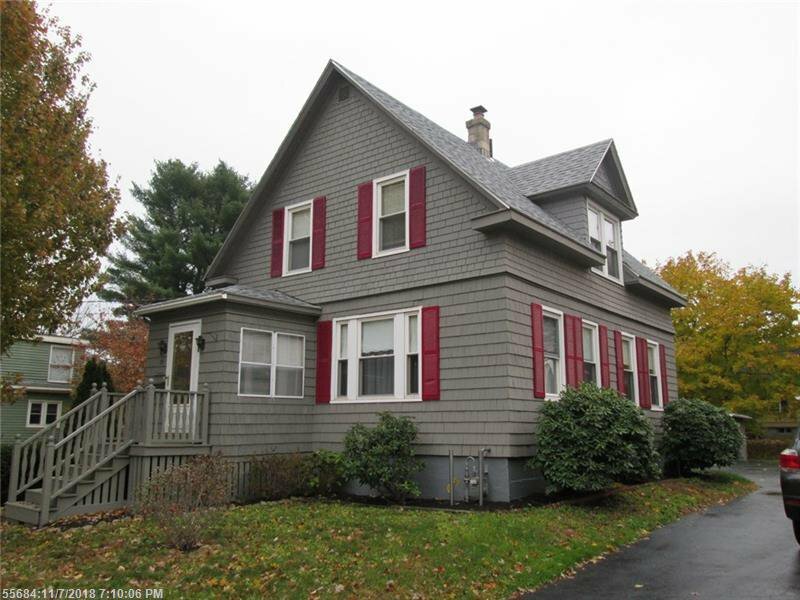 3-4 year old roof, 2 year old natural gas furnace, exterior paint, replacement windows throughout, and much more. This home just needs some updating, paint and either new carpet or refinish the hardwood floors. Update the kitchen and you have a lot of sweat equity. ARV would be in the high 2's.